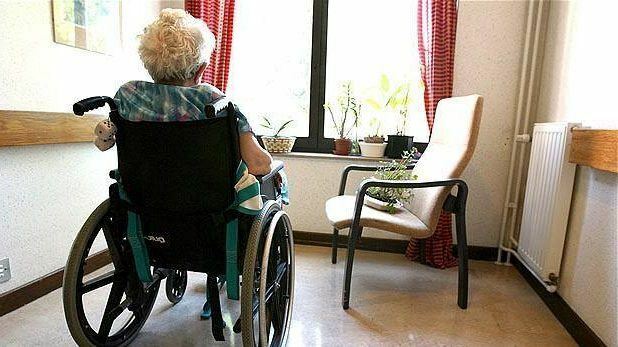 Putting an aging parent or loved one in a nursing home can be one of the hardest decisions you’ll have to make. You want the best possible care for your family member, and want them to be in a place where they feel safe, loved, and cared for. You trust other people to take care of the person who has taken so much care of you. And when you find out that they have been mistreated, it can be devastating. It’s hard to believe that people would use their position of power and trust to harm someone in their most fragile state, but unfortunately, it happens more often than we’d like to believe. If you are in the unthinkable situation where you believe your loved one has been the victim of nursing abuse, you need a dedicated and professional team to help fight for justice. While we may be lawyers, we’re also human. And we understand the mental and emotional toll that nursing home abuse can have on the entire family. We take abuse of all kinds very seriously and work tirelessly to make sure the people responsible for this horrendous behavior pay the consequences. Our team is focused on standing by you to advocate for your family member. Our firm combines extensive legal knowledge with the compassion and empathy that gets the job done. The abuse of your loved one is unacceptable. Help us help you give your aging parent or family member the justice they deserve, and ensure that the people who are responsible for this despicable crime can never hurt anyone else. Ever. We’re experts in our field, but we’re also human. Our heart breaks for victims of nursing home abuse and their families, and when we take on a case like this, we don’t stop until justice is served.